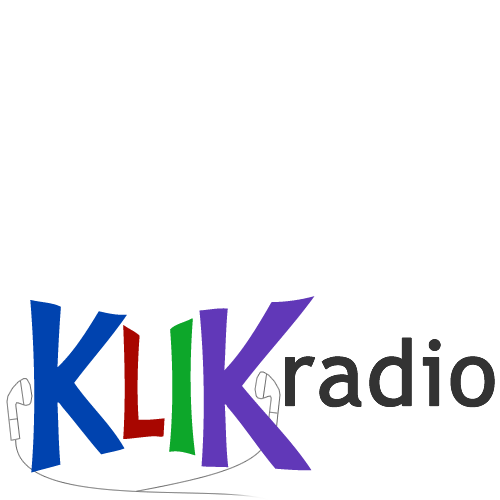 KLIK Radio is high school Internet radio from Northern Colorado. Copyright © 2012 KLIK Radio. Music licensing managed by LoudCity, LLC.